u Good choice for body shop or low ceiling shop and Workshop and family. 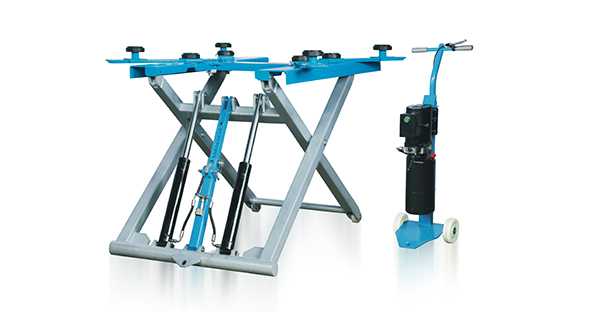 u Full 2700 KG/6000 LBS lifting capacity. u Manual single point lock release. u Safety lock at any work height. 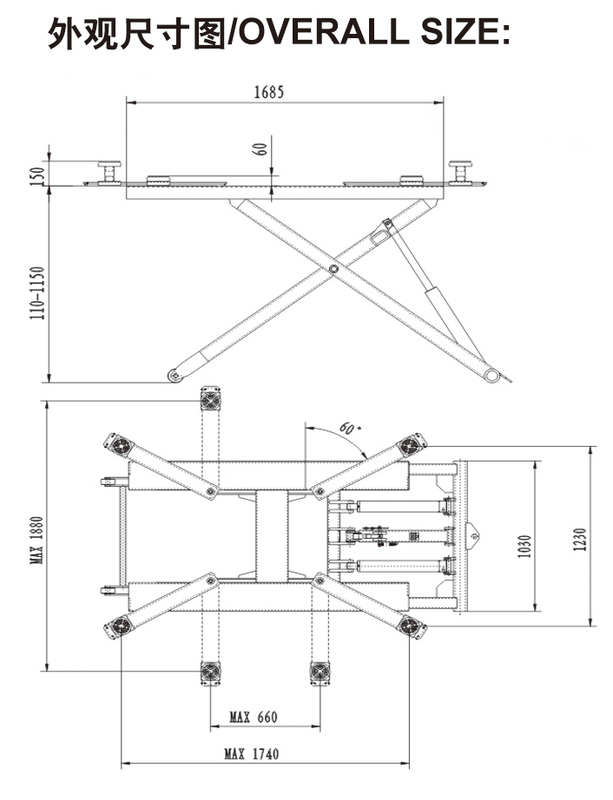 u Separate motor stand included. u It has adopted 115% dynamic loading capacity and 150% static loading capacity tested.